After two close maps with the Russian team, the Americans bring home the title. 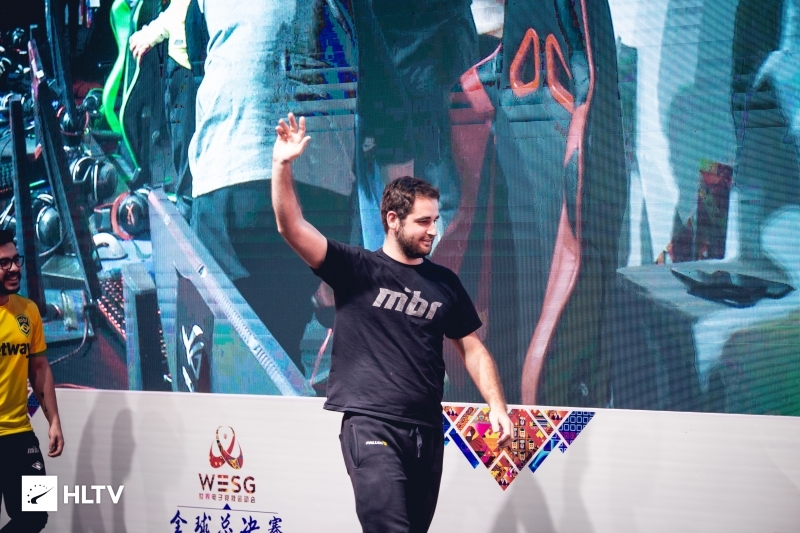 In the early morning, the WESG Female grand final between the Americans of CLG Red and Russians of Lazarus took place. The best-of-three saw Train, Overpass and Cache selected in the veto. Train commenced the series, where Lazarus' CT-side came out firing with the first five rounds to plant their flag in the map. CLG Red picked up their first rounds in a set of three, with Jennifer "refinnej" Le picking up a 1v2 post-plant clutch to sustain the run. The teams then kept it close in the following rounds, with both teams answering each other's round wins in a mirrored fashion, including an Emma "Emy" Choe 4k, with the Russians going 9-6 ahead at the break. The second half began with Lazarus taking the pistol round, before CLG Red set up a forcebuy to narrow the Russian team's lead to 9-10. From there Lazarus went on a run to go on the verge of map point, thanks to Anna "Ant1ka" Ananikova taking a 1v2 post-plant clutch at 10-14. But after that CLG Red picked up a new gear and picked up the final six rounds of the map, with Benita "bENITA" Novshadian taking a 4k to put the team on map point before finishing it up in the next round for a 16-14 win. Overpass followed, and once again it was the Russian team who had the strongest start, this time taking the opening six rounds on their CT-side. The Americans then picked up one round before Lazarus then picked up the next three rounds in a row to take a strong 9-1 lead. CLG Red then picked up four of the next five rounds, off the back of Brianna "masq" Becker's 1v2 post-plant clutch. This left Lazarus with a 10-5 lead at the break. The second half began with CLG Red taking the pistol and first anti-eco, before losing the third round of the second half to Lazarus. After that, CLG Red picked up five of the next six rounds to put them on an even score against the Russian team at 12-12. A Victoria "tory" Kazieva's 1v2 clutch saw Lazarus once again take the lead before moving into the fourteenth round. 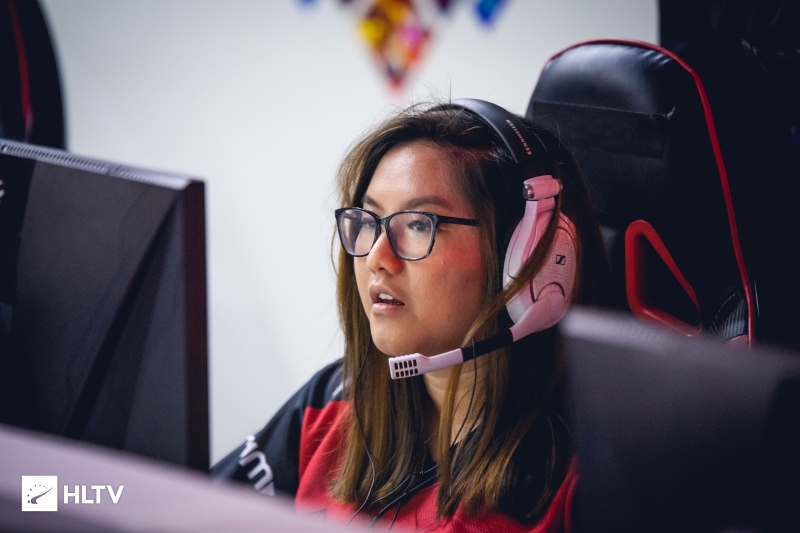 In a similar comeback fashion to the first map, CLG Red picked up all four remaining rounds to claim the map 16-14 and a 2-0 series win, with Diane "di^" Tran being the strongest performer with a 1.40 rating. Adding to CLG Red's achievement, they came into the tournament with two short notice stand-ins. 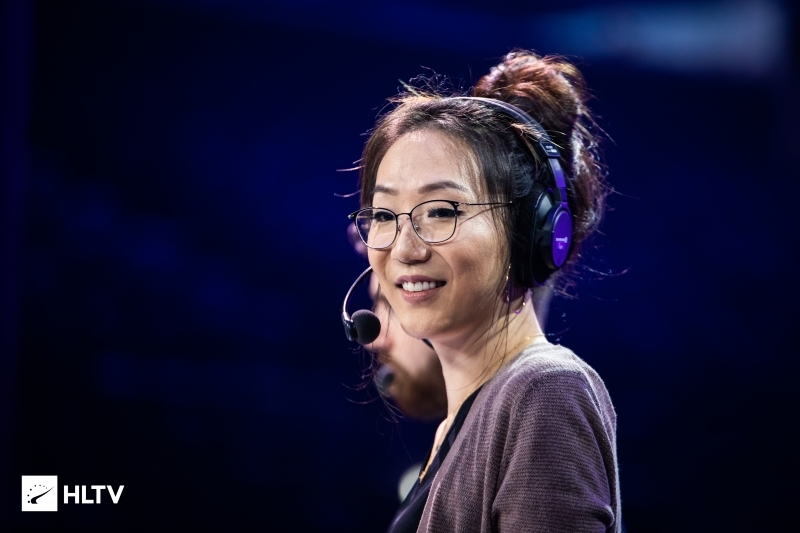 The more recent was seeing Kyuhyun "blade" William Uhm replacing David "Toy" Han as coach, and in the playing department masq came in to replace Christine "potter" Chi. 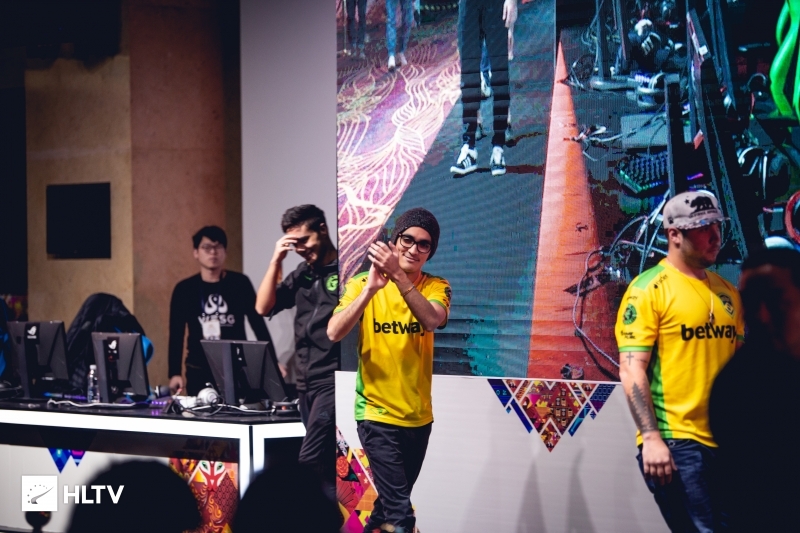 More notable, as mentioned in the tweet below, masq hadn't played CS:GO in the past six months before turning up to the event to take the victory.